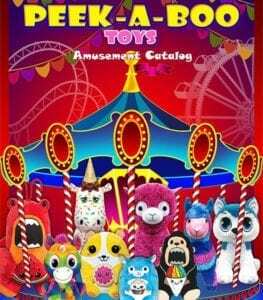 Peek-a-Boo Toys has designed plush toys for the Amusement Parks, Arcades, Family Fun Centers, State-Local Carnivals, and Vending machines since 1995. 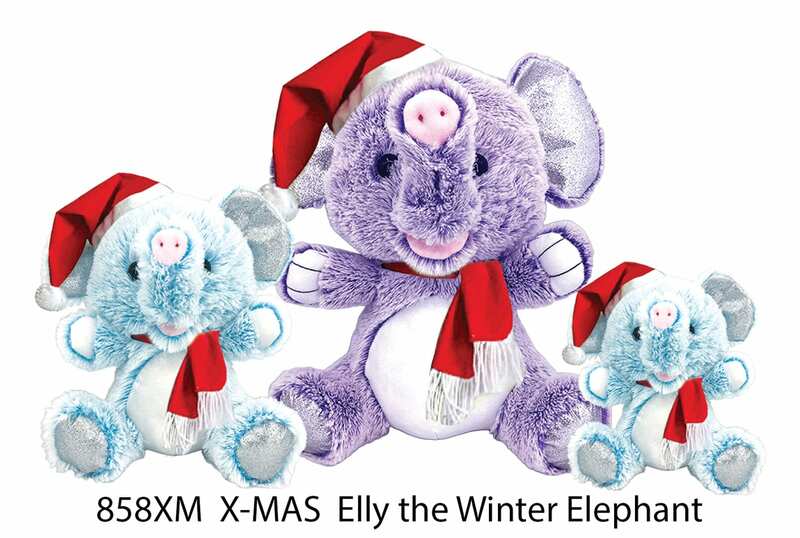 Our staff includes experienced plush toy designers, sale associates, logistic specialists and quality control personnel through our supply chain. We develop the most creative designs in the industry and strive to continue to introduce top-notch, innovative products for years to come. At the present time, we do not offer to sell our products direct to consumers. We are a wholesale company only. Please visit one of many theme parks or local carnivals to see and win our products.